A native Floridian growing up along the Space Coast, John Keatley spent most of his youth in the woods or on the water, attaining the rank of Eagle Scout in 1973. During a 33-year career on the Space Shuttle program at Kennedy Space Center, he found time between missions to unwind in the outdoors. After the program ended, he turned his decades of attention to detail and journaling towards writing about the outdoors. 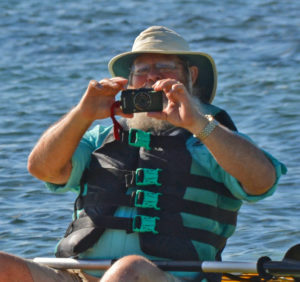 A member of both the Society of American Travel Writers and the Florida Outdoor Writers Association, John is an avid paddler and a cyclist with tens of thousands of miles ridden on the East Coast. 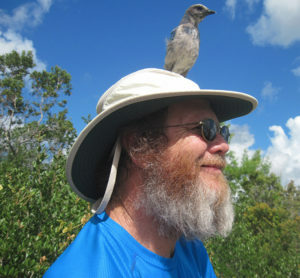 He shares his unique stories of outdoor adventure on FloridaHikes.com and in print, and his travel narratives on TrailsandTravels.com. John first jumped into book collaboration in 2012 with Five Star Trails Gainesville and Ocala, and was the genius behind a reboot of Sandra’s long history of writing Florida Trail guidebooks with the debut of The Florida Trail Guide in 2013. Since then, John has been an integral part of the team for Florida Hikes and Watula Press, expanding on both from the perspective of a lifelong cyclist and paddler. 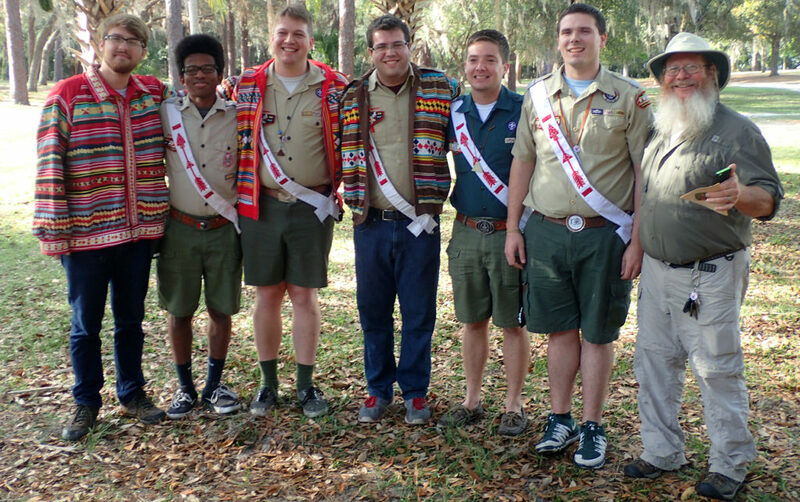 A native Floridian growing up along the Space Coast, John Keatley spent most of his youth in the woods or on the water, often with his Boy Scout troop. He attained the rank of Eagle Scout in 1973 and was elected to leadership positions in the Order of the Arrow as a youth. 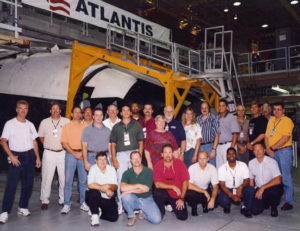 John on the Space shuttle Atlantis team. 2nd from left, front row. In 1978, John began work as part of the Space Shuttle team. During his 33 year career at Kennedy Space Center, he worked on all of the orbiters in a variety of positions, including logistics, operations, and planning. He was part of a small team that met STS-7 at its emergency landing at Edwards Air Force Base, and was the first to greet the astronauts, including Sally Ride on her first mission, after opening the hatch. After the Shuttle program came to an end, John turned his decades of attention to detail and journaling towards writing about the outdoors. While preparing for a thru-hike of the Appalachian Trail he met Sandra Friend, and they have been traveling and writing together ever since. In 2014, to address the need of growing a hiker community around the Florida Trail, one of America’s National Scenic Trails, John founded the nonprofit Florida Trail Hikers Alliance, an organization that celebrates and supports hiker achievements. He serves as the organization’s president. A member of both the Society of American Travel Writers and the Florida Outdoor Writers Association, John is an avid paddler and a cyclist with tens of thousands of miles ridden on the East Coast. He shares his unique stories of outdoor adventure on FloridaHikes.com and in print, and his travel narratives on TrailsandTravels.com. John and his wife Sandra Friend work as a team on multiple websites, books, and other creative projects. They are residents of Florida’s Space Coast.